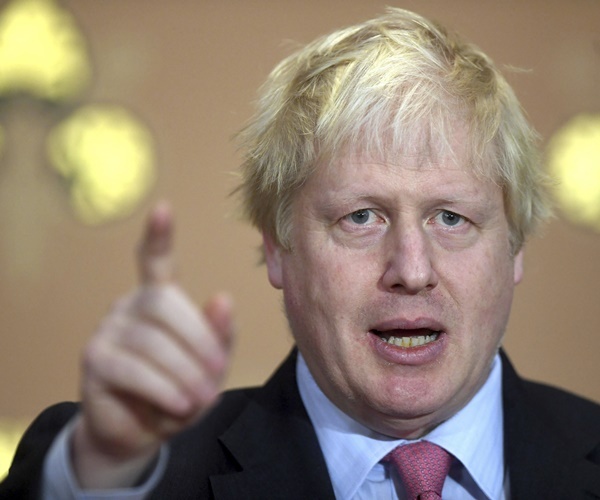 Former U.K. Foreign Secretary Boris Johnson questioned whether Prime Minister Theresa May believes in Brexit and called her Chequers plan ‘deranged,’ the Sunday Times reported, citing an interview. He argued the government should stop trying to copy Jeremy Corbyn if it wants to defeat the Labor Party. May, who was also interviewed by the Sunday Times, said those who refused to back her Chequers plan were “playing politics” and undermining the national interest. She also announced that foreign buyers will face a higher tax on buying homes, known as stamp duty, in an attempt to stop them driving up house prices. Earlier, Sky News reported that planning for the Conservative Party conference was thrown into disarray after the official app allowed anyone to access and change the details of attendees, including members of the government. According to the Telegraph, images were posted on Twitter showed users logging in as Johnson.